Welcome to our new home. Please look around, and let us know how we can be of service. Thanks! 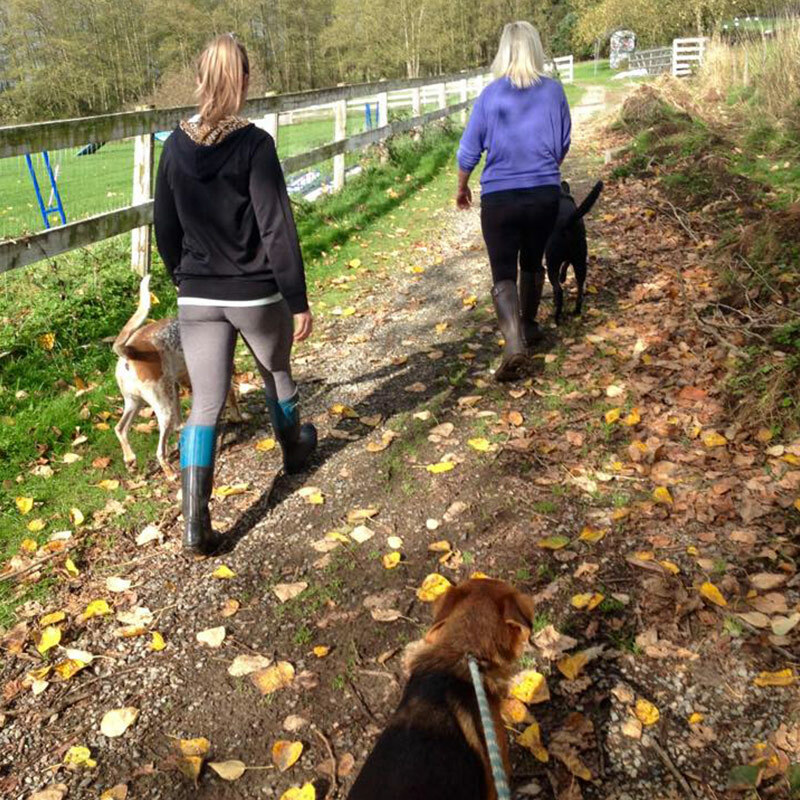 Welcome to Pacific Northwest Kennels! 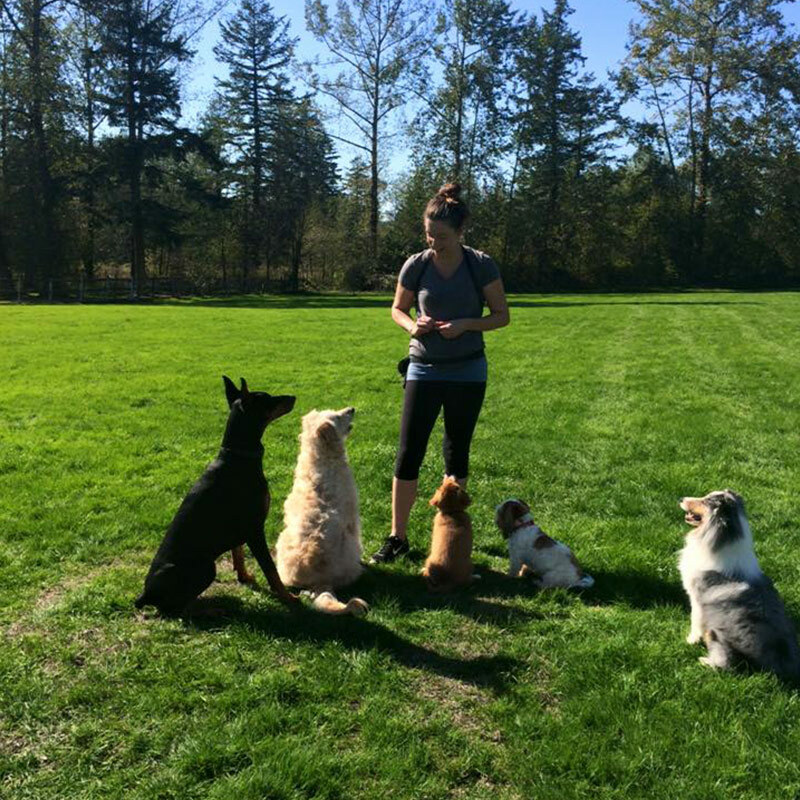 We are the premier dog boarding, training, daycare, grooming, and education center in the Lower Mainland. 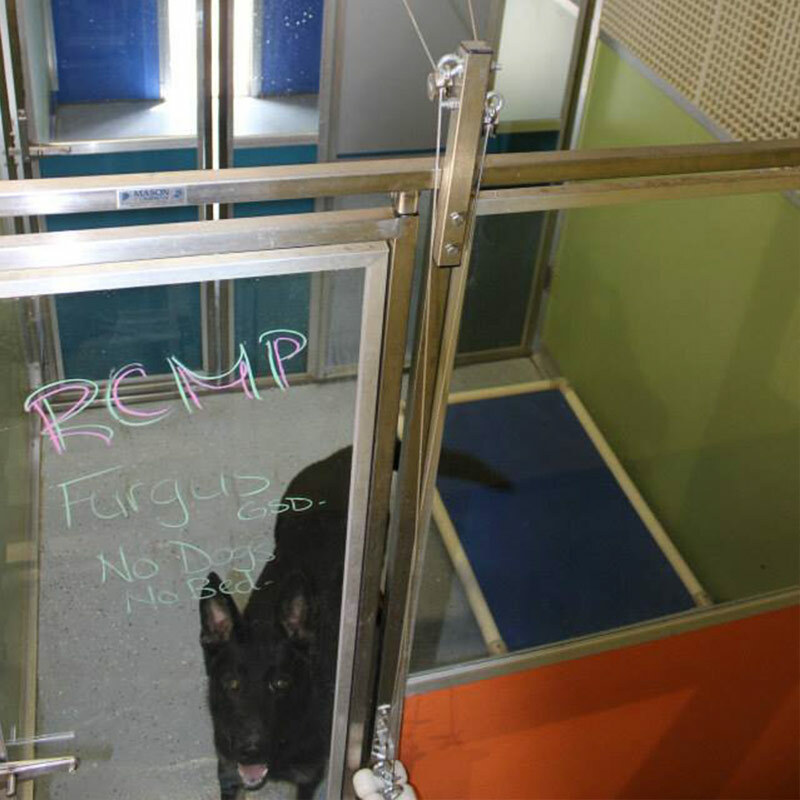 If you’re looking for a home away from home for your dog, look no further! 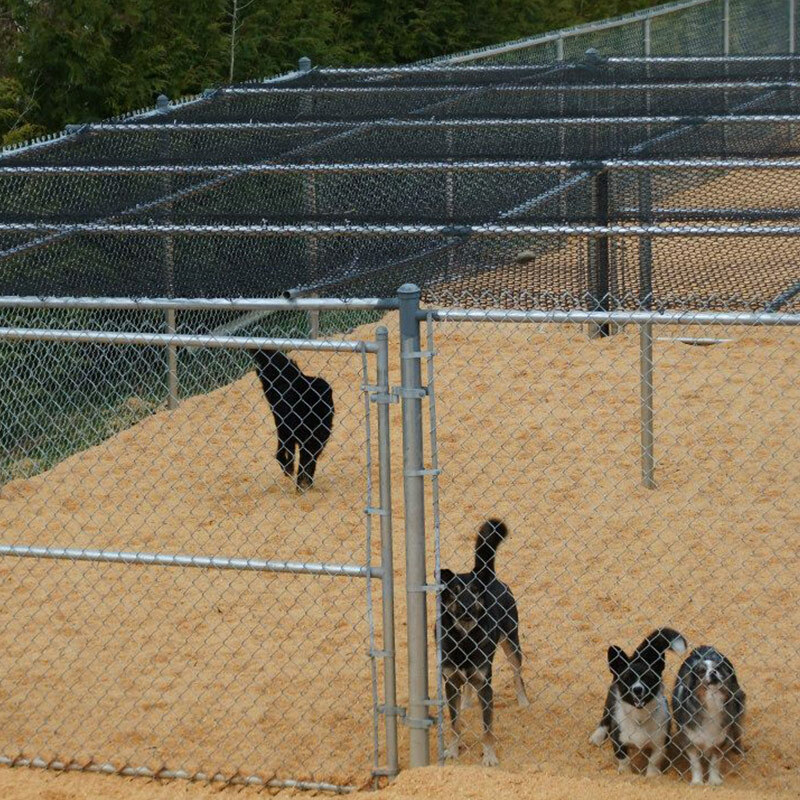 Our team of professionals are here to ensure your dog will enjoy their time with us, and our facility has been designed to meet the needs of the many individual personalities of our guests. 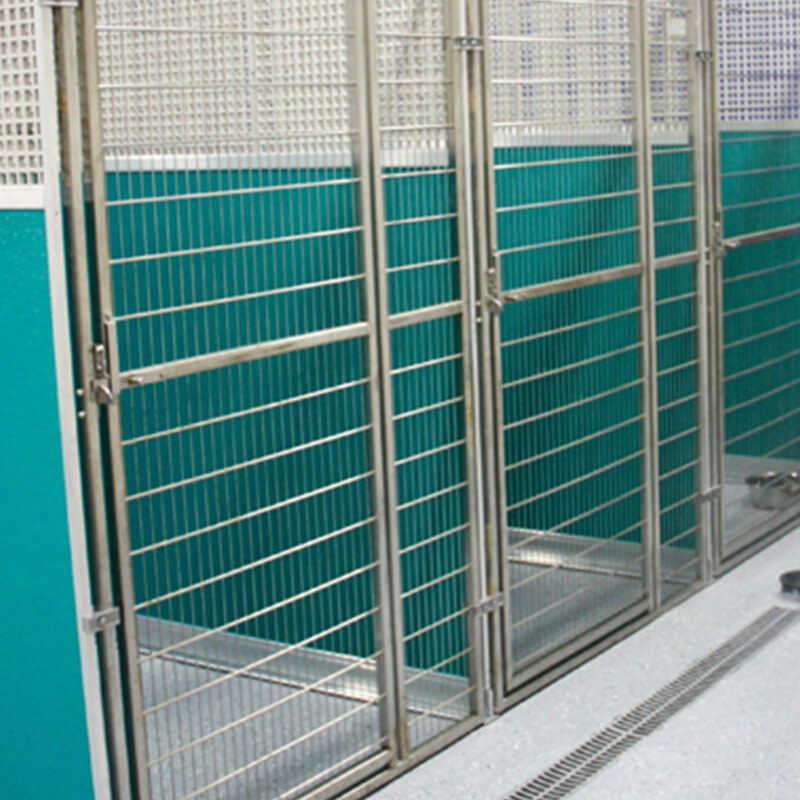 With plenty of space inside and out, our facility has been designed to ensure that your dog’s stay with us is fun, safe and comfortable. 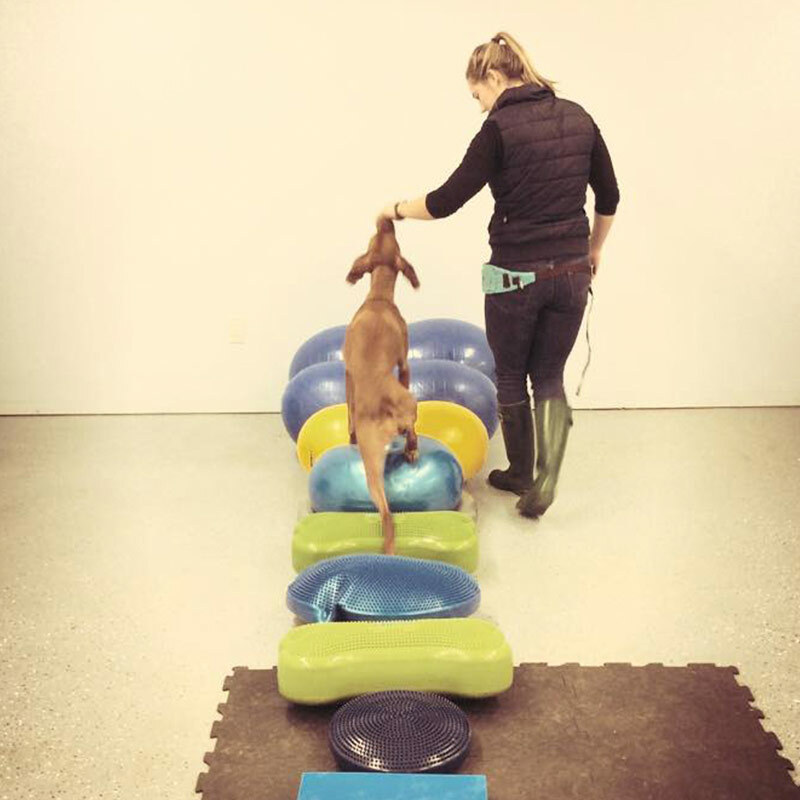 We offer a variety of training services, from group classes to private one-on-one sessions, using positive reinforcement techniques. We offer full range of services from our grooming salon. Add grooming to your dog's stay or book an appointment with our certified groomer. 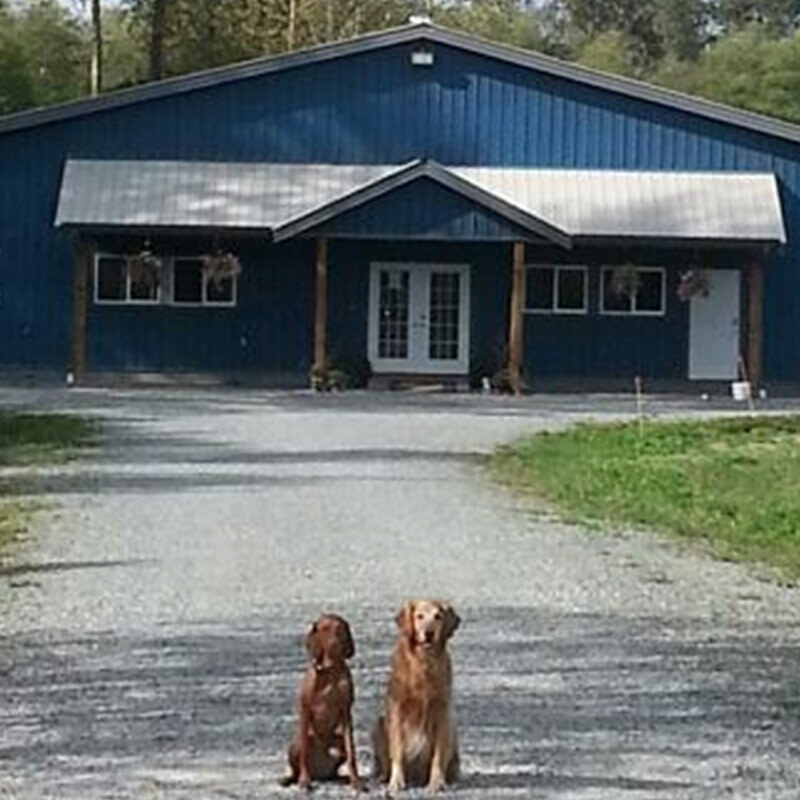 Pacific Northwest Kennels is located on nine beautiful acres in Langley, BC. We have 8,000 square feet of covered, lit outdoor play areas as well as several climate-controlled indoor play and rest areas. Have a look at our beautiful facility. 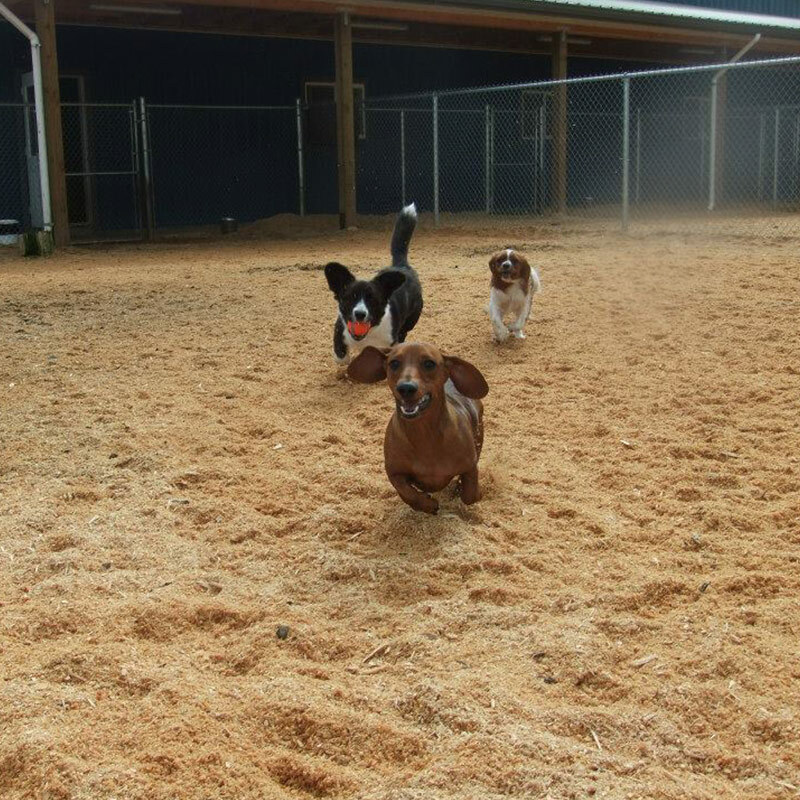 So much room to run! 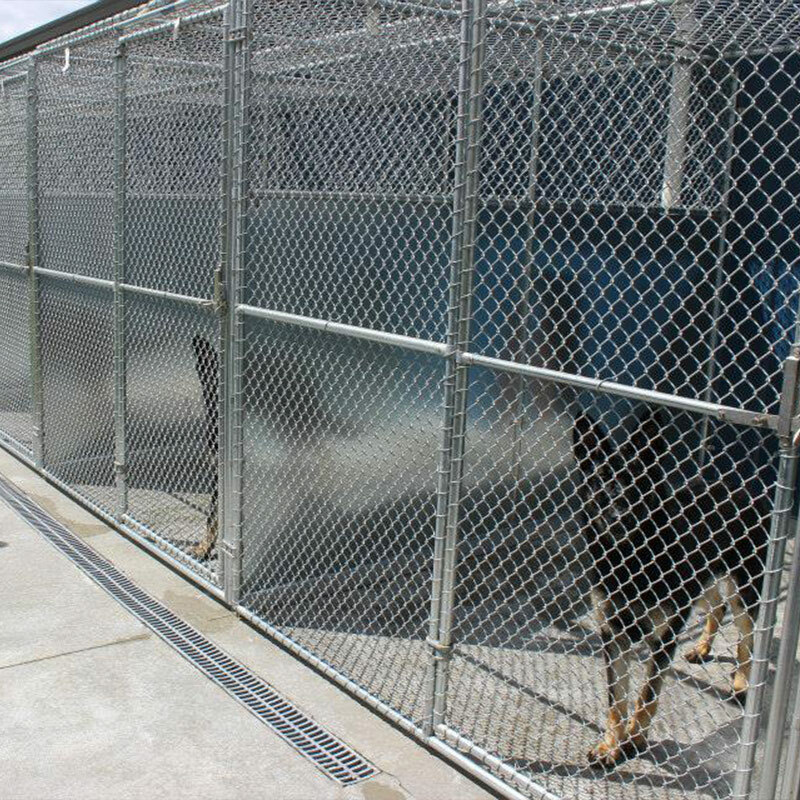 © Copyright Pacific Northwest Kennels. All rights reserved.